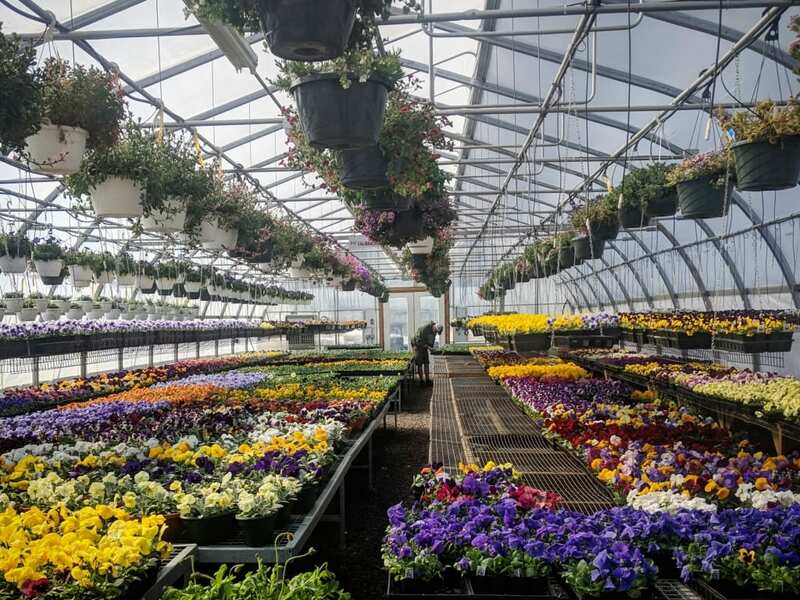 Garden Center and Nursery - Portland, ME | Broadway Gardens Greenhouses Inc.
Spring is here, and we’ve got you covered for all of your gardening needs. Warmer days have found us, and now is the time to stop in and check out our selection of early season annuals and perennials, seeds and seed starting supplies, garden tools, soil and mulch, and so much more! We are in the process of upgrading the Broadway Gardens website to serve you better. Thank you for your patience! At Broadway Gardens, we have the best selection and knowledge around. Hanging baskets such as Proven Winners Superbena, Million Bells & Supertunias! Holiday decor including Christmas trees, garland, and our handmade wreaths! Thousands of plants to choose from! We truly care about our customers, and strive to grow the best plants and offer the best products. Which is why our customers love Broadway Gardens and we are positive you will too!